PenLight is locally governed by a Board of nine directors whose duty it is to set policy and strategic direction. The Board has 12 scheduled monthly meetings, and board members are elected from the cooperative membership at large to serve three-year terms. These terms are staggered so that three positions are up for election each year. The Board also holds an Annual Membership Meeting on the first Monday in May, which is open to attendance by all co-op members. After being elected, board members have two years in which to obtain a “Credentialed Cooperative Director” certification. This training program includes five classes that are taken through the National Rural Electric Cooperative Association (NRECA). Be a member in good standing residing within our service territory. Be a proven leader in the community with broad interests. Be willing to study data and other information to stay well informed. Be willing and able to attend local, regional and national utility-related meetings. Represent the total membership on an impartial basis. Adhere to PenLight’s Articles of Incorporation and its Bylaws. The Board also holds an annual two-day strategic planning retreat. As part of a member-owned cooperative, you have the opportunity to help run your co-op by voting for your Board of Directors every year. Learn how to become a Board Member. MR. UDDENBERG currently serves as President of the Board. He has also served on the Finance Committee and as chair of the Goals & Long Range Planning Committee. A Gig Harbor native, Signo graduated from Peninsula High School, earned his BA degree in Business from the University of Puget Sound, and did post graduate work in Finance and Marketing at the University of West Florida. He also served as a Lieutenant in the United States Navy. Since returning to Gig Harbor in 1973, Signo has been involved in supermarket administration, marketing, and real estate. Along, with his wife, he owned and operated the 56th Street Red Apple Market in South Tacoma, served on the Board of Directors for Red Apple Markets Inc., and was Director of Advertising for Associated Grocers. Signo and his wife Kathy live in Lakebay and their son is a civil and environmental engineer in San Francisco. He is a member of Harbor Covenant Church, where he has served as elder and treasurer. He is also a member of Business Network International and the Gig Harbor Peninsula Chamber of Commerce. Signo believes that PenLight needs to continue to improve its ability to provide clean, reliable, and affordable electrical power, while providing a high level of customer service. He also believes PenLight should strive to incorporate the use of new, renewable resources at the lowest cost possible and continue to promote efficiency and conservation programs to its members. His administrative experience is proving valuable in guiding PenLight to best serve its members and meet the continually growing demands for energy in this highly complex industry. 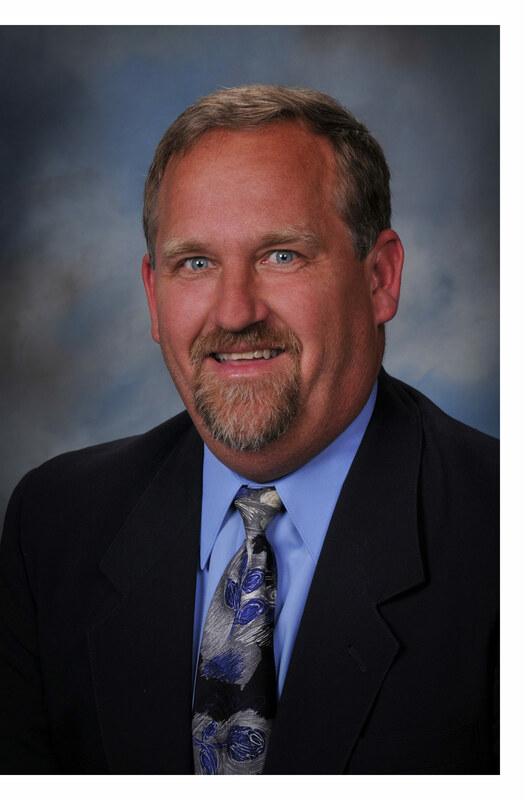 MR. ALVESTAD is a PenLight Board Member who is currently serving as Vice President, and sits on the Finance & Audit and Goals & Long Range Planning Committees, and has previously served on the Water Committee. A lifelong Gig Harbor resident, Paul obtained a business degree from Washington State, a law degree from Gonzaga, and an LLM in taxation from Denver Univ. Since 1980, he has practiced law and currently owns his own firm with offices in Tacoma and Gig Harbor where his tax, business and estate planning emphasis provides advice to families and hundreds of small and mid-sized businesses. Paul and wife Lisa have two children. His father Paul and grandfather Peter Alvestad both served on PenLight’s Board (his father serving for 29 years, including several as Board President). He chaired the Burley/Minter Citizens Advisory Committee and sat as a member of the Pierce County Citizens Advisory Group, both of which played important roles in addressing land use in the Gig Harbor and Key peninsulas. A former President of the Tacoma/Pierce County Estate Planning Council, he also served on Tacoma Lutheran Retirement Home’s Board for 10 years. He is an active adult leader in Boy Scouts and former Gig Harbor Rotarian of the year and his most time intensive hobby involves ranching near Horseshoe Lake. Skiing, golf, hiking and history studies also hold his interest. Paul believes the biggest challenges for the Board involve its increasing responsibilities to study and proactively adapt to the changing supply, transmission, and technology needs of the industry. Enhancing reliability, energy conservation, and responsible rates are of primary importance. Paul’s historical understanding of the community and his law practice involvement with the successes of businesses have proved to be valuable resources to the Board in addressing the issues it must face as it approaches its first century of operations. Paul is honored to continue his contribution to the community through his service on PenLight’s Board. MR. BUCHOLZ has served as a PenLight Board Member since June of 1995 and is a past President and Secretary of the Board. He currently sits on the Finance & Audit Committee and Compensation Committee and has previously worked on the Policy & Bylaws, Goals & Long Range Planning, and Water Committees. He was President of Tiderunner, Inc., a family-owned marine business started in Gig Harbor in 1967. The business closed in 1998. He currently works in property management for Kitsap Enterprises, Inc. and North Harborview Properties, LLC. Jeff moved from Tacoma to Gig Harbor with his parents in 1960. He attended schools in the Peninsula School District and graduated from the University of Washington in 1973 with a BA in Economics. He is a member of the Washington State Bar Association, having received his JD from the University of Puget Sound School of Law in 1976. He has served as a member of the Board of Directors of the Northwest Marine Trade Association and as a member of the Yamaha Marine Dealer Advisory Council. Jeff and his wife Donna have four grown children who were all born and raised in Gig Harbor. Jeff supports the Board’s decision to increase the reliability of the electrical system. Jeff will continue working to keep our electrical rates competitive and a good value for our members. The business of PenLight has become more complex, producing as well as distributing electricity. Jeff is honored to serve our community as a member of the PenLight Board of Directors. 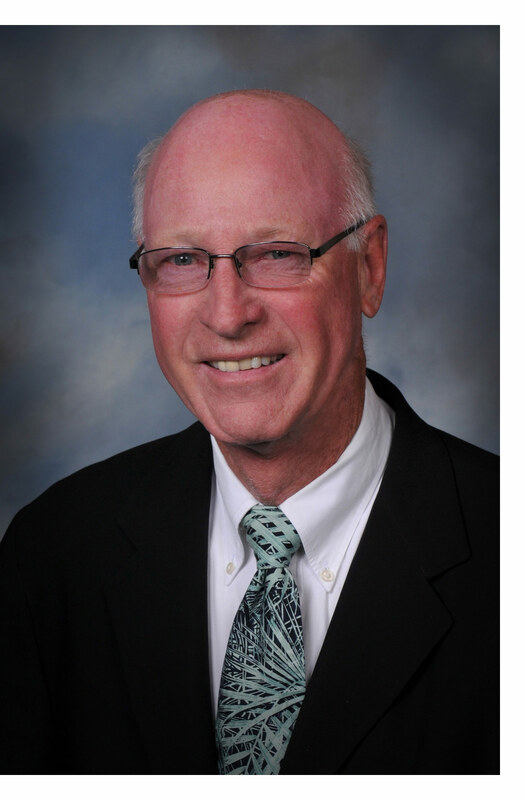 Mr. JUNGE’s experience as a current Board member, broad-based business background, and desire to excel in all commitments, makes him well positioned to provide valuable input to keep rates low and reliability and customer service high. He is proud to be a part of the team that brought Peninsula Light into the first quartile nationally in reliability and member services. Scott has been a member of PenLight since 1986 and currently serves as the Board Secretary and Chairman of Goals and Long Range Planning Committee. He has also chaired the Policy & Bylaws Committee and served on the Finance & Audit Committee. Scott helped form the Peninsula Metropolitan Park District, where he served twice as President. In addition, he served as President of the Gig Harbor Rotary Club where he has been a member for over 20 years. He is a Paul Harris Fellow and received both the Rotarian of the Year and Vocational Service Awards. He is the current President of the Gig Harbor Rotary Foundation. Scott served two terms on the Chamber of Commerce Board and received the Business Person of the Year Award. Scott also served on the Boards for Rosedale Hall, YMCA Task Force, Homestead Park, and the Harbor History Museum Task Force, and has volunteered for many other charitable organizations. Scott has been in business for over 40 years and is the owner of Rosedale Gardens Nursery and Landscape. His career started at age 11 mowing lawns for his paper route customers. The maintenance business grew to over 110 customers through high school. At age 15, he became a Pharmacy Technician at St. Joseph’s Hospital while maintaining his landscape company. At 16, he became one of the State’s youngest general contractors specializing in landscape construction. Scott met his wife Lyn in 1980 and they have four children, one granddaughter, and one grandson. Scott believes it is an honor to serve his fellow members and will bring all of his energy and experience to continue to make Gig Harbor one of the best places in the country to live and raise a family. 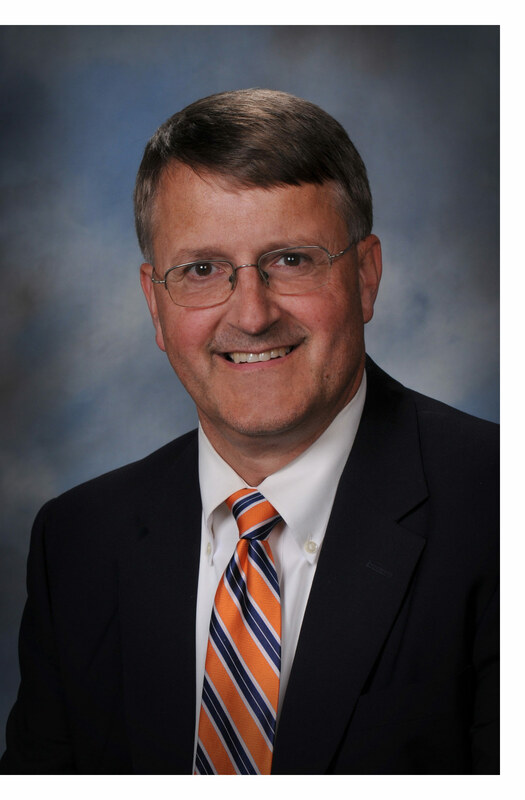 MR. JORGENSON has served as a PenLight Board Member since 1996, has served three terms as Board President, and currently serves as Treasurer and Chair of the Finance & Audit Committee. 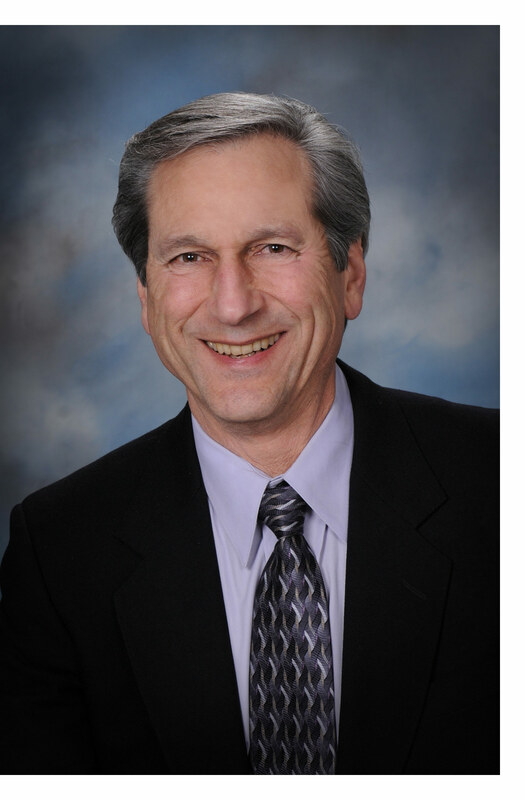 Marc has lived in Gig Harbor since 1965 and is a graduate of Peninsula High School and Pacific Lutheran University. He is a Certified Public Accountant in the Gig Harbor firm of Ryan Jorgenson & Limoli. As a CPA, the advice he provides to hundreds of individuals and small- to mid-sized businesses on tax and accounting issues provides valuable academic and practical insight into PenLight’s financial issues. He has served on several community and local non-profit Boards, including the Gig Harbor Rotary Foundation, the Pierce County Sheriff’s Boating Advisory Council, and the Gig Harbor Peninsula Historical Society. He is a member of the Gig Harbor Rotary Club and the Gig Harbor Yacht Club. He and his wife Marilyn enjoy sailing on Puget Sound and working on home projects. Marc believes that a financially strong, well-managed electric utility is essential to the quality of life in our area. Reliable electrical power and quality member service, delivered at a reasonable and stable price are and should remain the focus of PenLight. The Board’s oversight of a quality management team and strong financial controls has allowed the company to keep its rates flat in a steadily increasing cost environment. 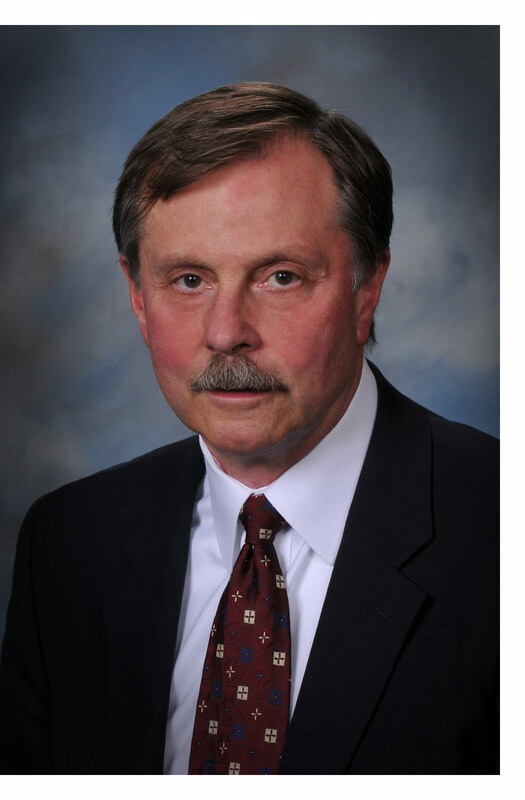 MR. MARKOVICH has been a member of the Board of Directors of PenLight since 2000, is a past President of the Board, and currently serves as Chair of the Compensation Committee. He has also served on the Finance & Audit Committee, Goals & Long Range Planning Committee, Water Committee, and Policy & Bylaws Committee. 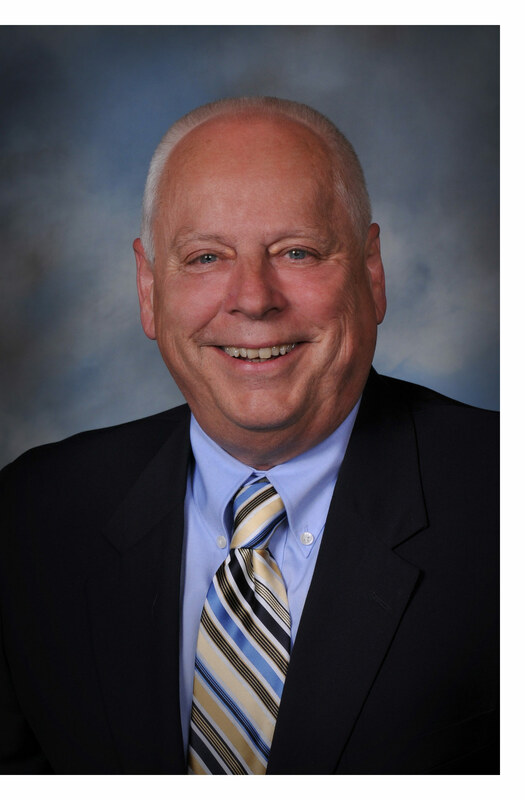 Actively involved in the Gig Harbor community, Nick has served on numerous civic and charitable Boards and committees. He has been Lt. Governor for the Pacific Northwest District of Kiwanis International, President of the Gig Harbor Kiwanis Club, and currently serves on the Boards of Gig Harbor Kiwanis Club and the Gig Harbor Kiwanis Foundation. He also served two terms on the Gig Harbor City Council, two terms as President of the Gig Harbor-Peninsula Area Chamber of Commerce, and is a recipient of the Chamber’s “Professional of the Year” award. As a lifelong resident of Gig Harbor, Nick’s family roots extend to well before the turn of the last century. He and his wife Lenita have three children and seven grandchildren. Nick is a graduate of Peninsula Schools, Bellarmine Prep., Seattle University, and the University of Washington School of Law. He maintains his law practice with offices in Gig Harbor. MR. NORDFORS has been a Gig Harbor-area resident and Peninsula Light Company member since 1967. He and his wife Betty have four children and six grandchildren. He has served as Board President and previously as Chaired the Finance & Audit and Goals & Long Range Planning Committees. Over the years he has taken an active leadership role in Gig Harbor and Tacoma community service organizations; namely, as Past President of Tacoma Pierce Co. Junior Achievement, Gig Harbor Chamber of Commerce, Kiwanis Club of the Peninsula, Group IV Washington Bankers Association, and as a Board member of Easter Seals of Washington. Spence is a graduate of the University of Washington and Pacific Coast Banking School. His banking career includes District Manager for both the Key Bank and Puget Sound Bank in greater Tacoma and the southwest region of the state. In 2001, he was hired to organize and lead a new business banking department at HomeStreet Bank in Seattle as its Vice President and manager. He continued in that position until he retired. Spence is motivated by his interest in the continued improvement in system reliability, financial strength, and maintaining moderate rates. Spence is honored to continue to serve as a Board member representing the Peninsula community at large. MS. ROSS has been a resident of Gig Harbor since 1966 and is a graduate of Peninsula High School. Her two adult children mark the 5th generation of the Ross family in Gig Harbor. Debra has been a PenLight Board Member since May 2011. She strives to continue her rural electrical education by working toward her Board Leadership Certification. Debra serves as the Chair of the Policy & Bylaws Committee and is also on the Goals & Long Range Planning Committee. Debra worked for the Peninsula School District for 18 years, including six years as an Office Manager. In addition, she worked in banking and for the YMCA as Membership Director. Debra is currently a self-employed property manager with RoCo LLC and Rosedale Street Properties. Debra has been an active volunteer in the Gig Harbor peninsula community working with PAA, GHHS Sports Boosters, and the American Cancer Society’s Relay for Life. She is past Board President for the Harbor History Museum, where she currently serves on their Development Committee, Real Estate Committee, and History Rocks Dinner/Auction Committee. 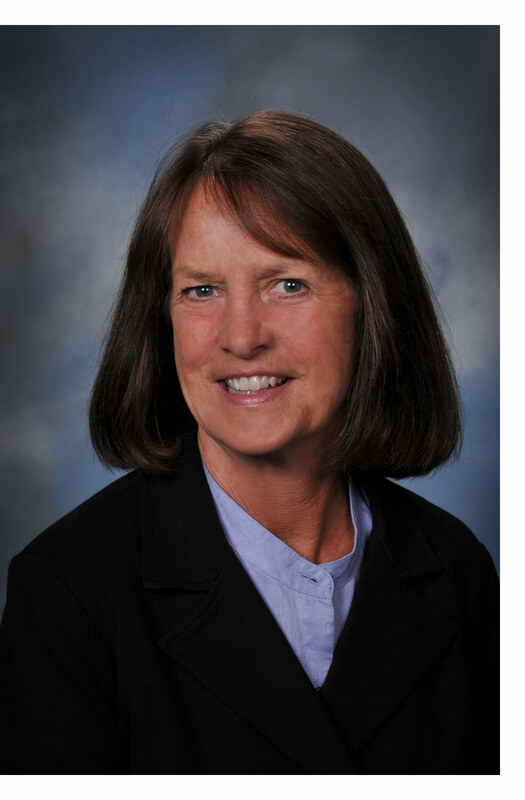 For over 25 years Debra has worked in the Gig Harbor real estate field managing residential and commercial rental properties and condominium associations. She brings a good, common sense, small business background to the PenLight Board. The utility business is ever changing and as a Board member Debra knows the importance of working with other Board members and PenLight staff to ensure reliable power, quality customer service, and low rates. She considers it an honor to continue her service to the Gig Harbor Peninsula community on the PenLight Board of Directors. MR. SPADONI is a lifetime resident of Gig Harbor. He graduated from Peninsula High School, after which he attended Olympic College and Washington State University to study business administration and engineering. He served four years in the U.S. Air Force Intelligence Corps, including a year of duty in Vietnam. 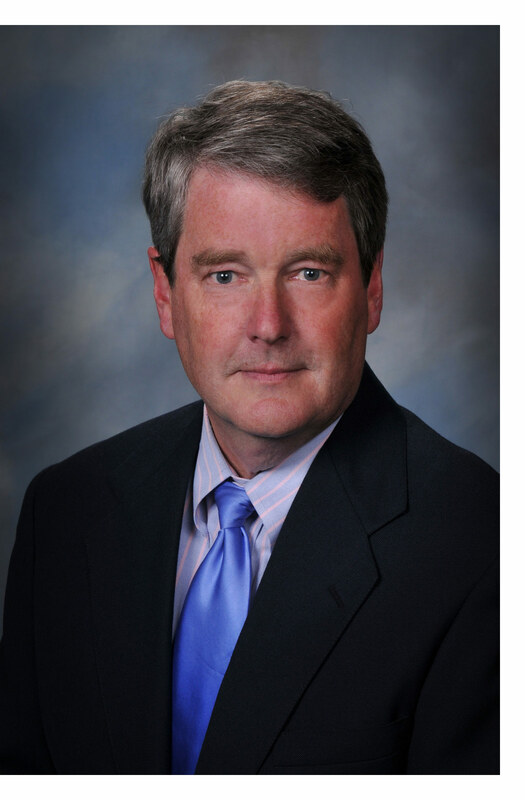 Roger has served on the PenLight Board since 1987 and has worked on the Finance & Audit, Goals & Long Range Planning, Policy & Bylaws, and Water Committees. He and continues to stay abreast of national and regional power issues that may affect our cooperative members. He is proud of PenLight’s commitment to provide environmentally responsible, reliable electric and water services at the most economical rates possible. In the community, Roger served on the Kettering Committee for Discovery School, the Board of Directors for the Gig Harbor/Peninsula Chamber of Commerce and the Chamber’s Education Committee. Together with his partners in Spadoni Brothers, he participated in the Gig Harbor Kiwanis “Field of Dreams” athletic field expansion project. He also assisted in the original construction of the Rosedale Community Park and Arletta baseball fields and the development of the Gig Harbor Little League baseball field. Until 2006, Roger was President and CEO of Spadoni Brothers, Inc., a general contracting firm founded by his father and uncles in 1946. He now operates Spadoni Golfscapes and Lawns, a synthetic turf putting green and lawn installation company. Roger and his wife Rosemary live in Rosedale. His children intend to stay in the Gig Harbor area, and hope to continue the family tradition of low profile community service begun by Roger’s father and uncles.